The PumLantern’s case is clearly inspired by Japanese tatami lamps, but with stencils to break up the light. I recently saw another lamp that did something similar. 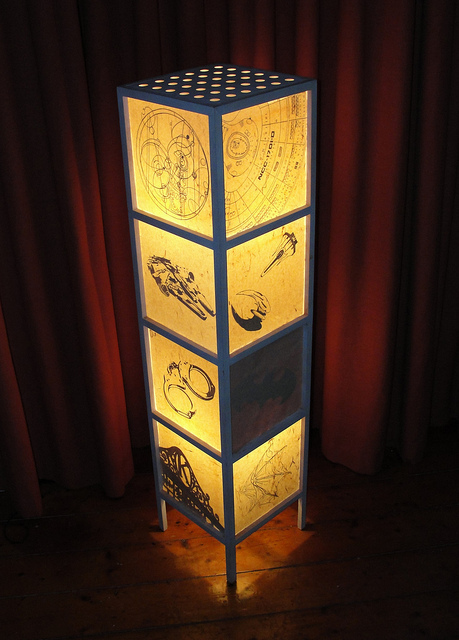 I can’t say I approve of the choice of stencils, but I do like the idea of shapes covering the individual panels of the lamp. 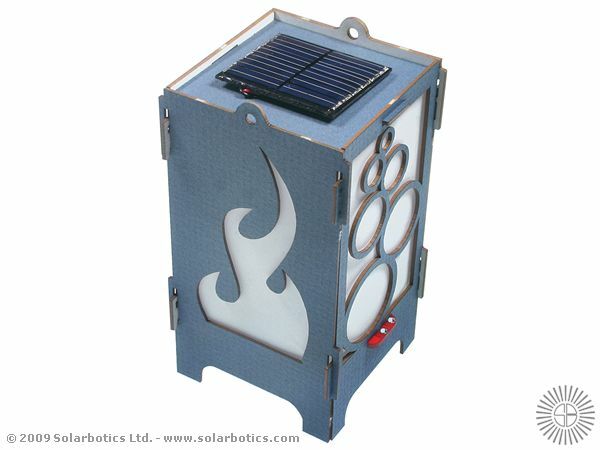 This entry was posted in architecture / furniture, tech and tagged lamps, make, solar, video on October 31, 2011 by jonathan. Boehringer Ingelheim Pharma has REAL compensated doctors hawking Pradaxa? Why should I trust those doctors’ judgments if they suggest Pradaxa to me? Doctors are already influenced by marketing. Boxes of free pens are important, discounted drugs are important, and the American Pediatric Society has expressed concern about payola. I’d change doctors. I can’t trust that their judgements about treatments are unbiased. This entry was posted in personal and tagged boehringeringelheimpharma, davidmontgomery, dennisfinkelstein, drugs, economics, marketting, medicine, minervasantotomas, pradaxa, video on October 28, 2011 by jonathan. Gill Scott-Heron was wrong. Not only will the revolution be televised, it’s a marketing gold mine, and a great way for a subsidiary of a giant media conglomerate still appear to be edgy, cool, and totally rad! 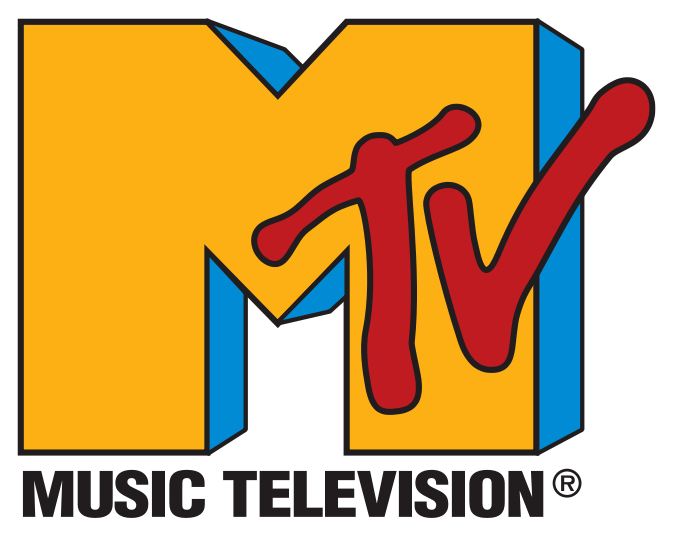 MTV’s Real World is seeking cast members to tell their unique stories on our show. If you are over the age of 20 and appear to be between the ages of 20-24, and the description below sounds like you, we want to hear from you! Are you a part of the OCCUPY WALL STREET movement? If so, please contact realworldcasting@bunim-murray.com. Your subject heading should be YOUR NAME and WALL STREET. Please attach 3 RECENT PHOTOS and a brief BIO, including your full NAME, DATE OF BIRTH (for ID purposes only) as well as your CONTACT INFORMATION including PHONE #. Coming November 5. Check local listing. 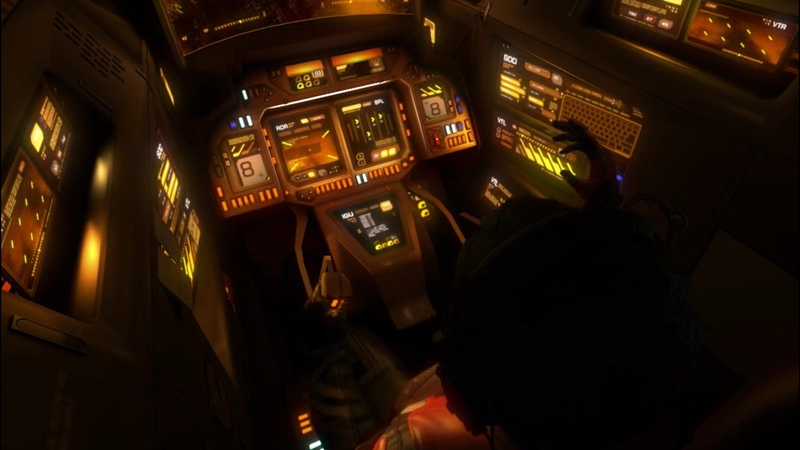 This entry was posted in animation / interactive / film and tagged coopted, economics, fail, mtv, mtvrealworld, occupywallstreet, politics, television on October 24, 2011 by jonathan. Hanger One is being dismantled. Hanger One has been in danger of being torn down for years. It’s walls are contain PCBs. Save Hanger One, has been trying get NASA to reskin the hanger instead of tearing it down. 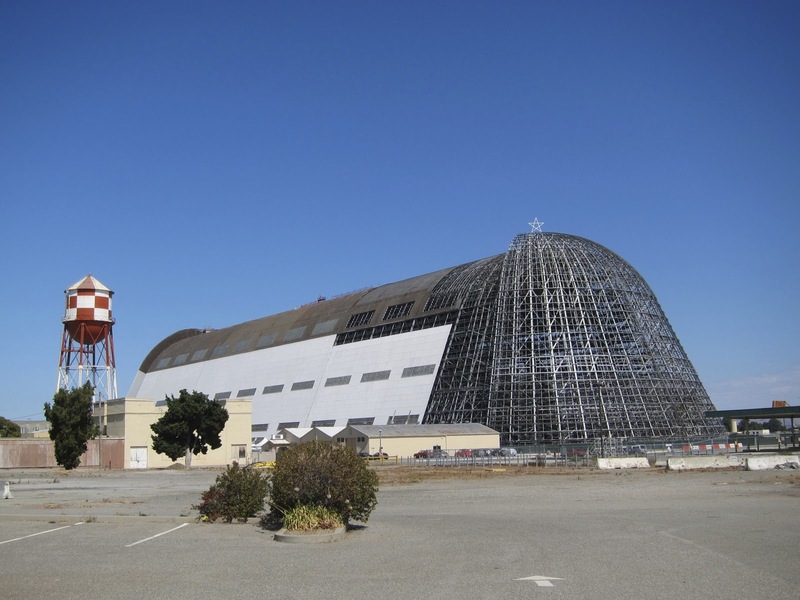 NASA Ames now wants to use it for airship research. Federal funds were finally approved to reskin the hanger, until the House appropriations committee, on recommendation from the NASA Office of the Inspector General, eliminated the $32.8 million to replace the skin. This means PCB walls will be removed, and hanger will probably be torn down. I say “probably,” because at the last minute the House changed the appropriations bill language to allow NASA to reapply for funds to reskin the hanger in the future. It is supposed to be painted with a sealant to protected it while NASA reapplies for funds. Personally, I suspect it will be torn down in three years. This entry was posted in architecture / furniture and tagged hangerone, moffettfield, mountainview, nasa on October 23, 2011 by jonathan. Eric Cantor is right. 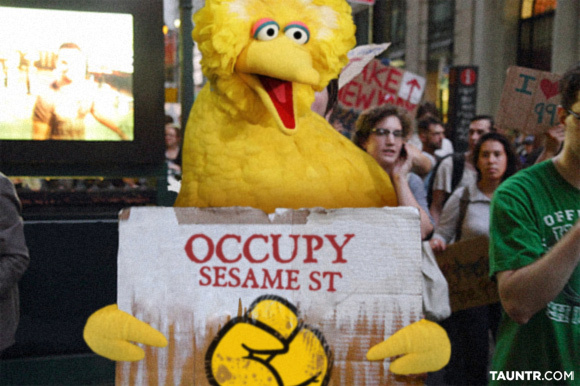 If Bert is there, then Occupy Wall Street is evil. Alas, Oscar isn’t being tossed through a window. This entry was posted in other, photo and tagged bertisevil, economics, occupywallstreet, photoshop, politics, sesamestreet on October 23, 2011 by jonathan. North Korean lore calls [Mt. Baekdu] the birthplace of Kim Jong-il, though Western experts say he was born in the Soviet Union. 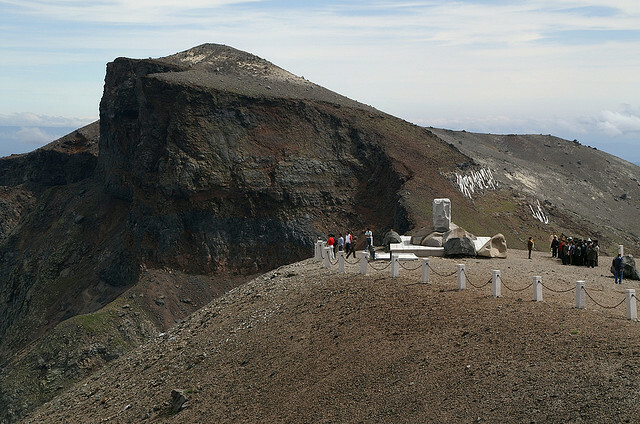 The Koreas are sending a joint research team to the active volcano Mt. Baekdu, located on the North Korean-Chinese border. Apparently, the North Koreans are concerned about the possibility of an eruption – or as they’d probably call it, a glorious tribute by nature to the Dear Leader. I find North Korea a very bizarre place; not only because of the “traffic girls” on empty streets, the lack of streetlights, the ubiquitous hand-drawn propaganda posters, and the comically bellicose official statements, but because of how the cult of personality is so entrenched in the culture. I don’t understand that. I don’t understand how it would even enters someone’s mind to say something so absurd like saying a halo appeared over the birthplace of a leader. Yet, there are those people that believe it. 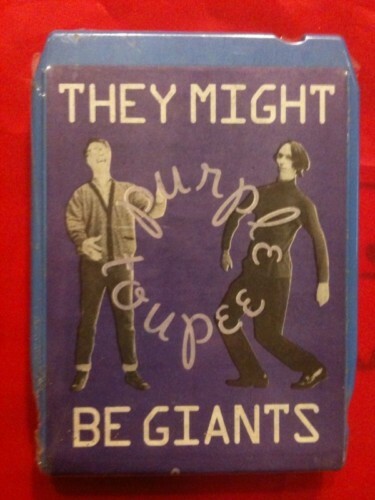 (There are always true believers.) I think it’s the same problem I have with religion. It’s just so patently absurd, the only honest reaction is to laugh. Of course North Korea’s propaganda ministry isn’t the most absurd. That one goes to the late Saparmurat Niyazov‘s lackeys in the Turkmenistan. Niyazov wrote his “Book of the Soul”, and then proceeded to order it placed in mosques next to the Koran. He ordered a golden statue built and made to rotate with the sun. He ordered his picture be placed in all government buildings, and to run constantly in the corner on state television station. Most famously, he ordered the names of the months and days of the week changed. Most interestingly, this last one wasn’t his idea. It was proposed by Ahmet Çalık, a Turkmen oligarch sucking up to Niyazov. This entry was posted in other and tagged kimjongil, korea, northkorea, propaganda, qotd, volcanos on October 23, 2011 by jonathan. 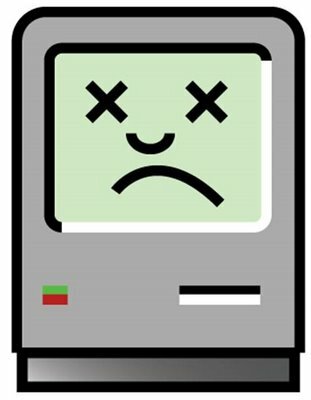 This entry was posted in tech and tagged apple, death, stevejobs on October 5, 2011 by jonathan. Welcome to Eastern Santa Clara! Dalian has a software park on the edge of town where the city is trying to attract various high tech firms to locate offices. The newest housing developments in that area are named after cities in Silicon Valley. Eastern Santa Clara, and Eastern San Jose being the two newest. The Eastern Santa Clara development is in partnership with Panasonic. According to Panasonic’s website, the condos are designed to be energy efficient with LED lighting and high efficiency home appliances. However, like all other housing in China, I suspect that the buildings are a series of poured concrete buildings with solid concrete walls. 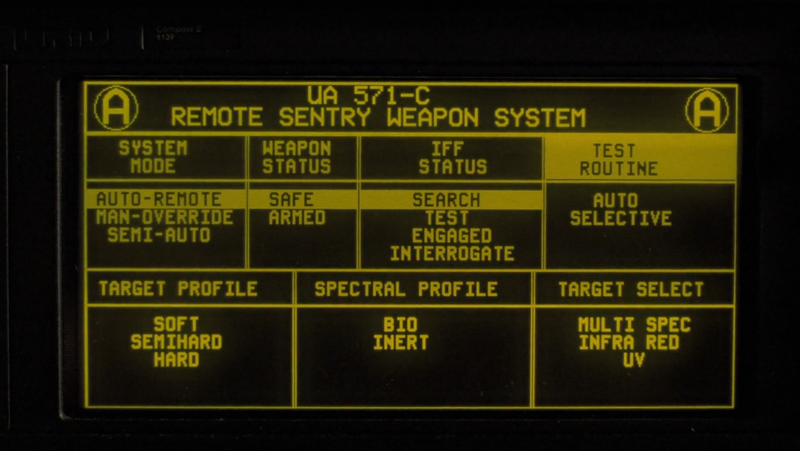 Which is a bit odd coming from an American perspective, and makes personalizing the units (e.g. hanging pictures) a quite a bit more complicated. This entry was posted in architecture / furniture and tagged china, dalian, siliconvalley, urban on October 2, 2011 by jonathan.